Let stellar service be the staple of your next event. 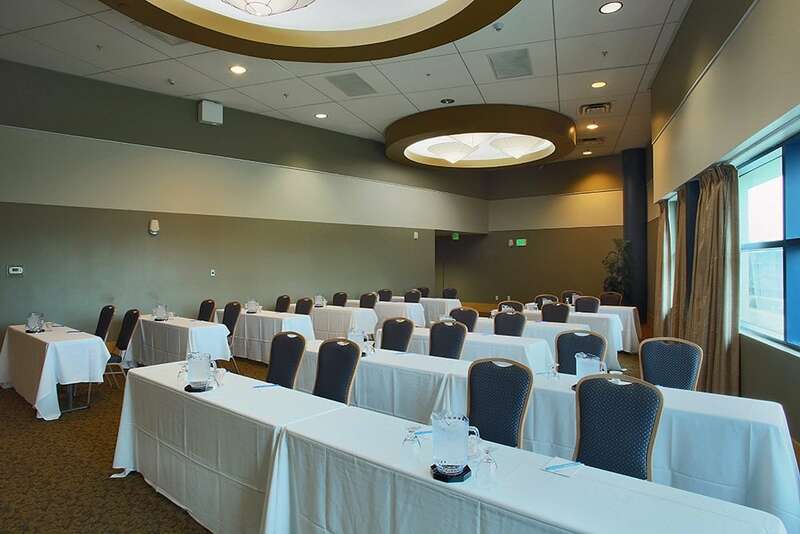 We offer a variety of hall spaces and conference rooms for groups holding casual events, formal events, and everything in-between. Avista Resort's top priority is to cater to your group's needs. Your guests will be served by our friendly, attentive and well-trained staff. Enjoy creative culinary arts, themed décor, and technological accommodations. 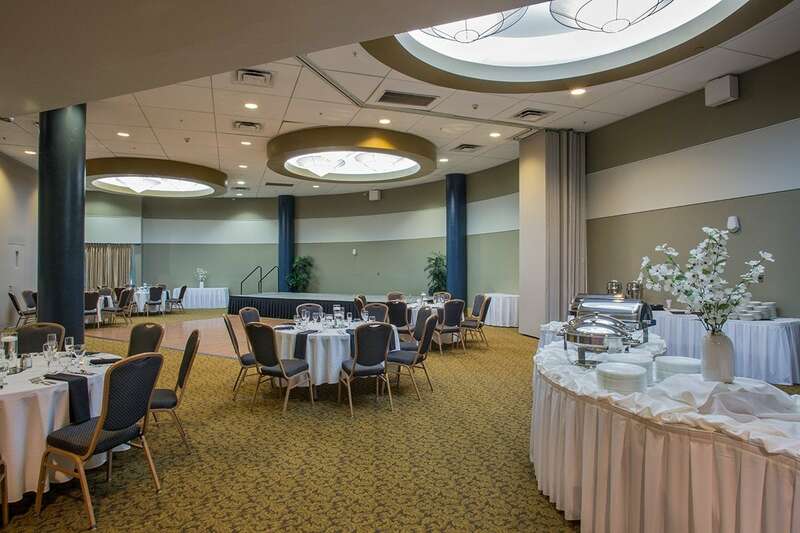 If you would like to learn more about our wedding reception packages call 1-877-238-4487 or visit our resort located at 300 N. Ocean Boulevard, North Myrtle Beach, SC 29582. Make your next occasion unforgettable with Avista Resort.